Let’s face it. The path to motherhood can, at times, be stressful. And stress is the worst thing that a woman can face while trying to conceive. 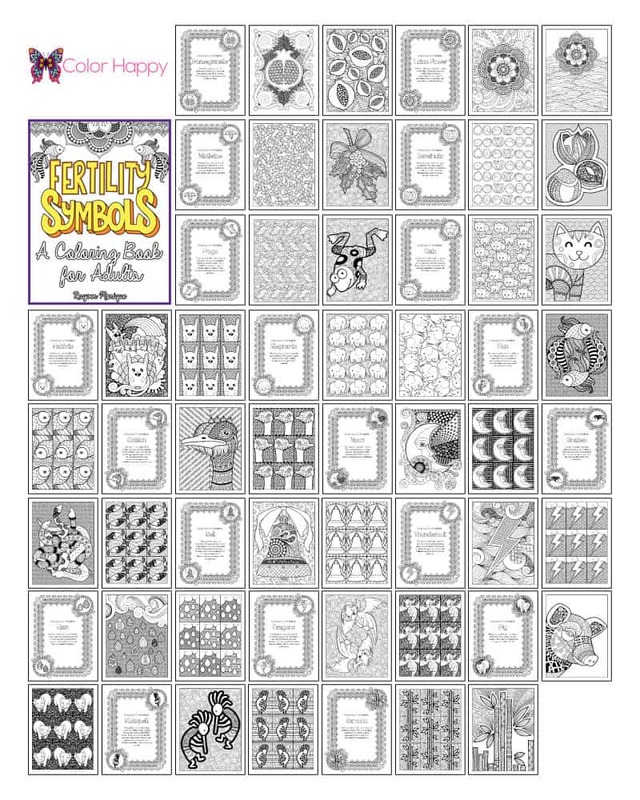 This coloring book features symbols of fertility and abundance to not only calm the mind and body, but to focus thoughts on images designed to bless the fertility process. 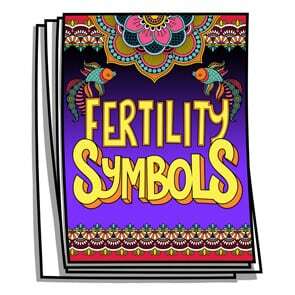 With 19 different fertility symbols from pomegranates to pigs, journey through fertility relaxed, mindful, and inspired. Let positive and joy-filled thoughts flow through you, as you color your way to motherhood. Color Your Way to Motherhood!